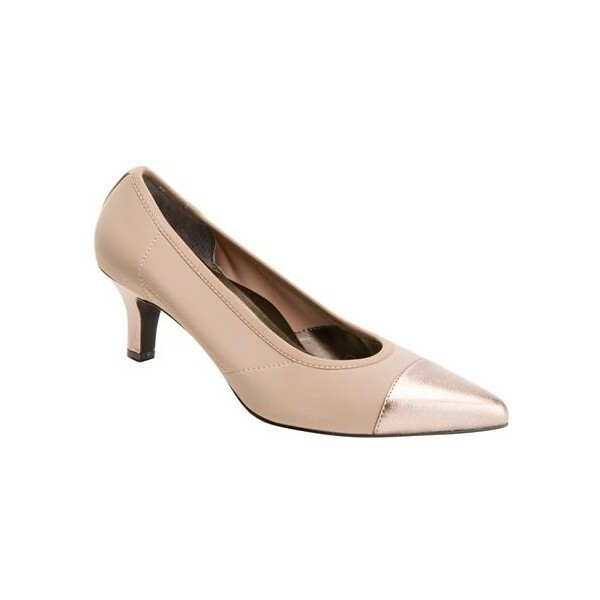 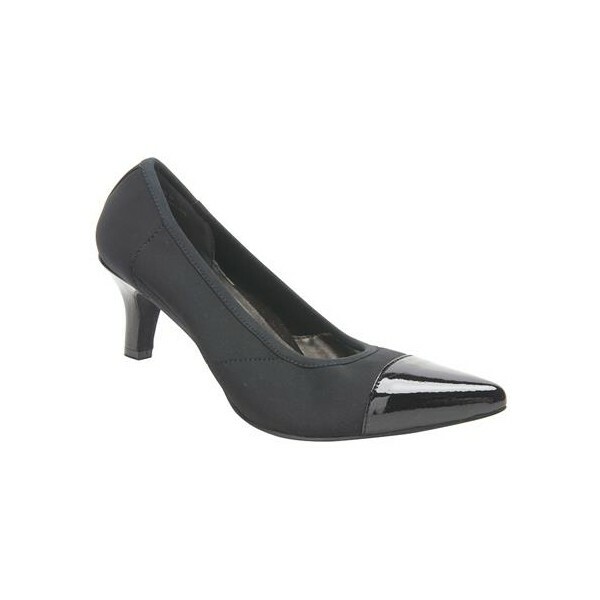 A kitten-heeled pump that boasts versatility and style. 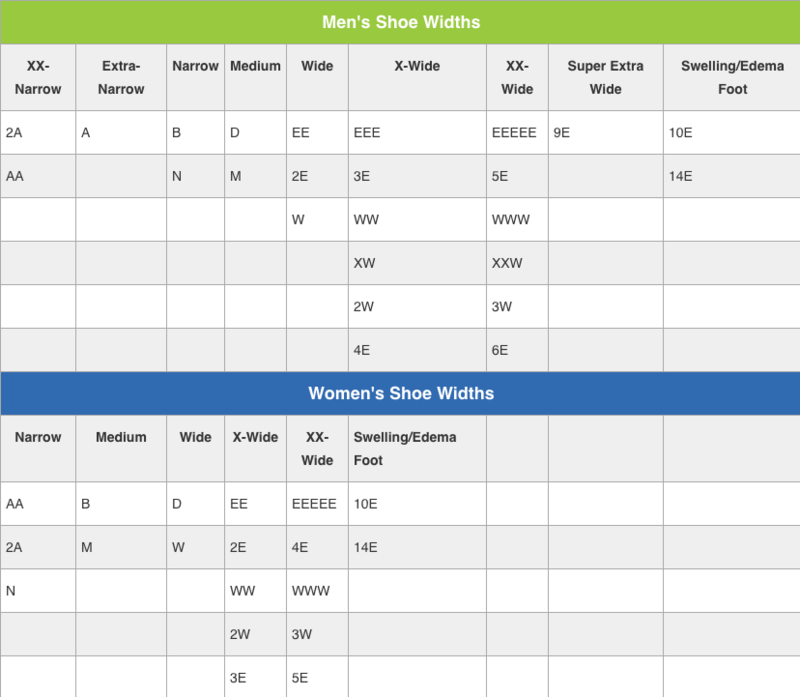 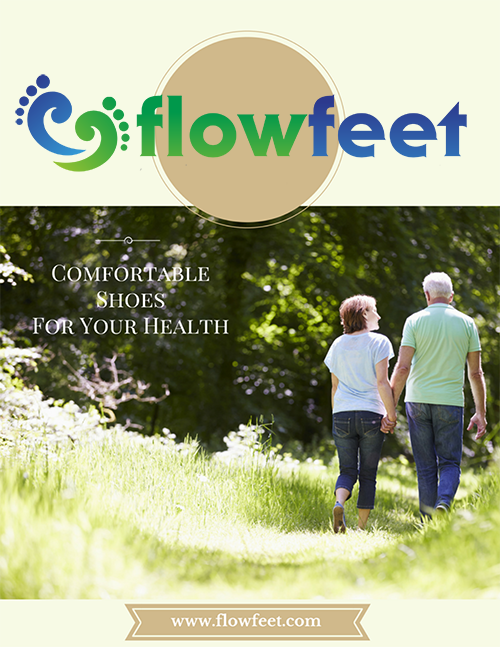 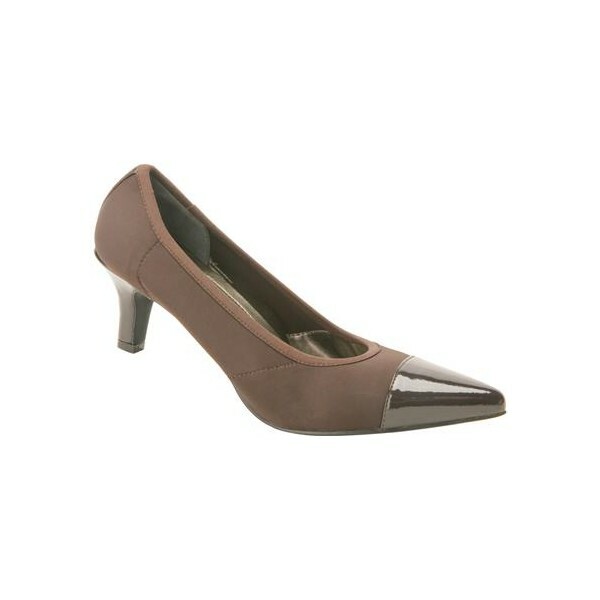 It versatility comes from its leather capped toe, non-slip leather sole, and stretch fabric upper. Walk with confidence in the Keisha, whether its your first day on the job or in a tenured position. 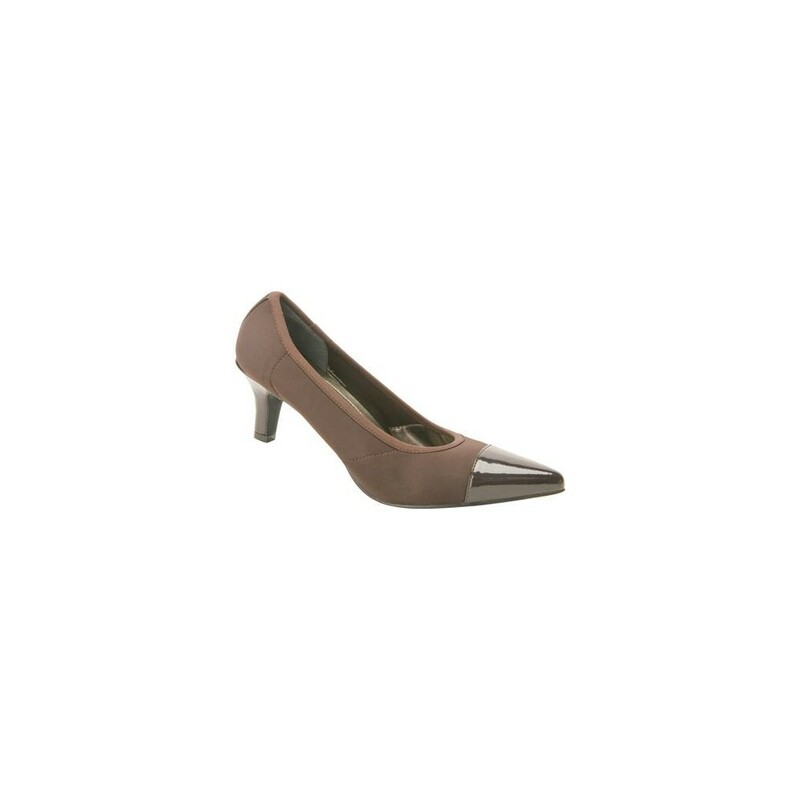 This pump heel gives you the boost you need!